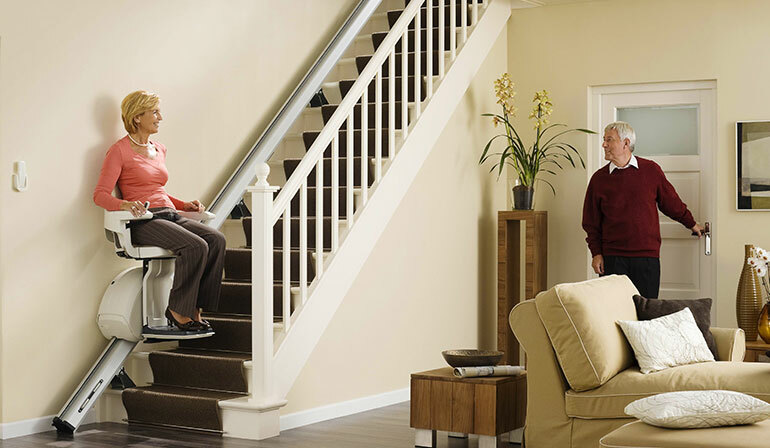 At BM Stairlifts we are confident in the products and services we provide. Our new stairlifts come with 2 years warranty as standard. Our reconditioned stairlifts come with a 1 year warranty. We offer our customers a range of affordable service plans once the warranty period expires. Service plans are also available for stairlifts which were not installed by us. For further information, please phone us on 1890 837 274 or email info@bmstairlifts.ie. Just like owning a vehicle, your stairlift requires regular maintenance in order to ensure optimum performance, reliability and long life, protecting your investment over the long term. Regular maintenance will keep your stairlift operating in a safe and economical condition. Ask us today about our affordable service plans available. - Identifying potential problems earlier, reducing repair bills. - Reduction of the damage caused by wear and tear. - Minimising the risk of your lift breaking down. - Peace of mind regarding the reliability and safety of your stairlift. Buying a Second Hand Stairlift from a Private Seller?